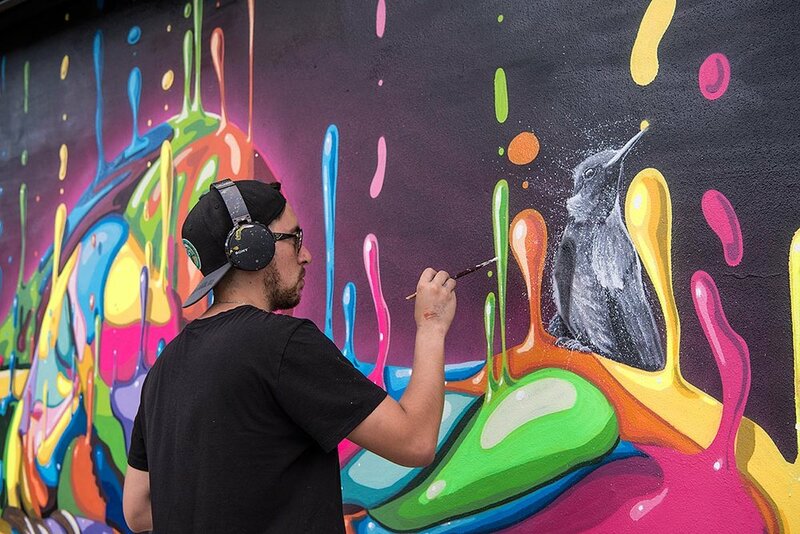 DASIC Fernandez began his career in street art by graffiti-tagging buildings with the stylized letters of his name. At the University of Chile in Santiago, where he studied architecture, he explored the impact of art on urban spaces while experimenting with content, themes and styles for his own art. 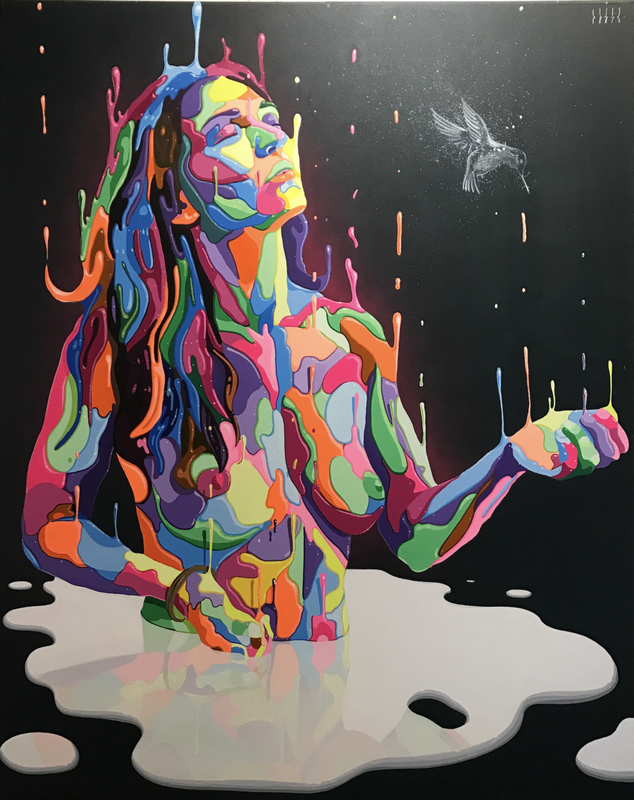 DASIC favors street art because it contains the essential quality of providing a space in which he can connect with the public directly.